Thinking about buying a home? Turn key on Lodgecliff Canal. 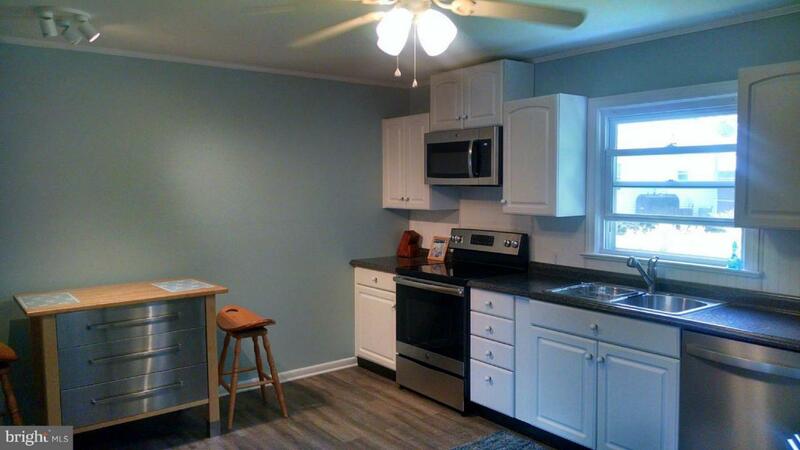 Updates include kitchen (new appliances) and bathroom. 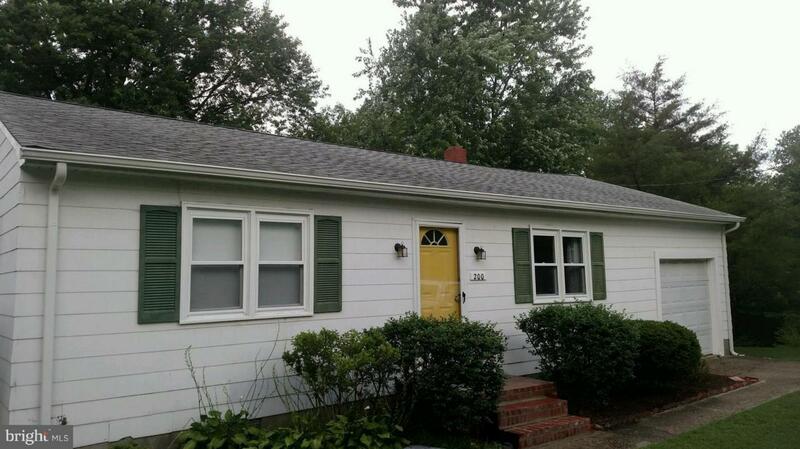 Well-maintained home with a super-insulated attic and crawl for comfort and low bills. 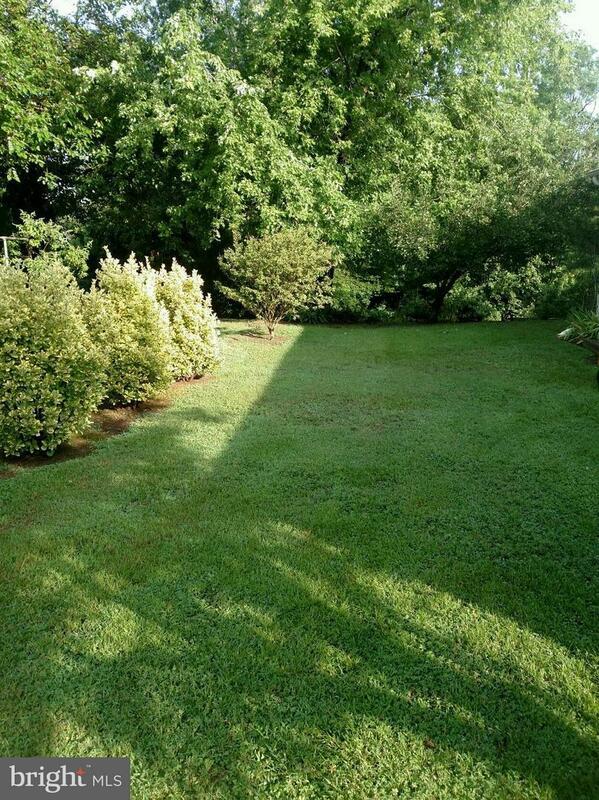 Immediate (Bulkheaded) access to Choptank River (Kayak etc.) provides unique recreational outlet. 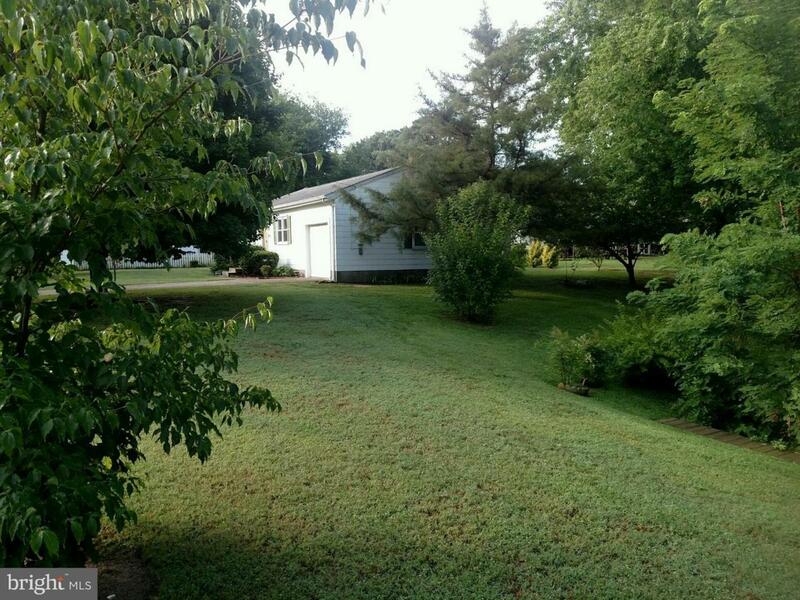 Quiet neighborhood close to amenities with public water and sewer and no city taxes. Other room is garage Listing agent is owner. Listing courtesy of Benson & Mangold, Llc. Brandon Brittingham's Team is Salisbury Maryland's most innovative real estate team.